Do you know someone who is grieving? Are you grieving? 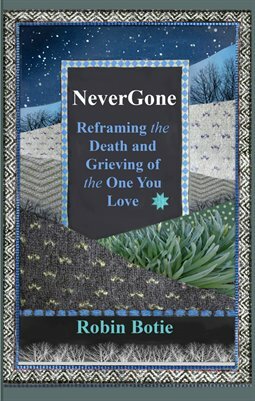 These 12 short stories with photo-illustrations, made with hope during a journey to healing by author/photographer Robin Botie, are like comfort food for your grief.